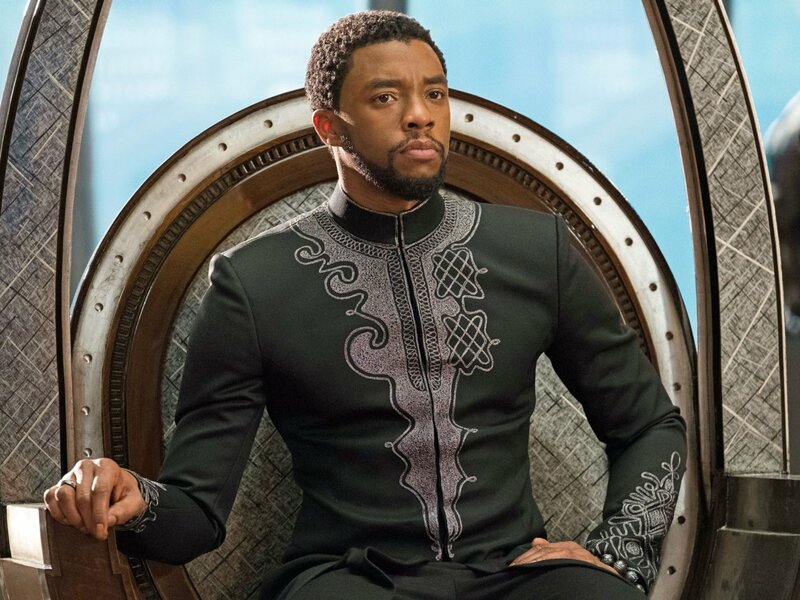 Most of what we expected is here from previous buzz, but Black Panther surprises with a Best Picture nomination, becoming the first superhero movie to have the honor. 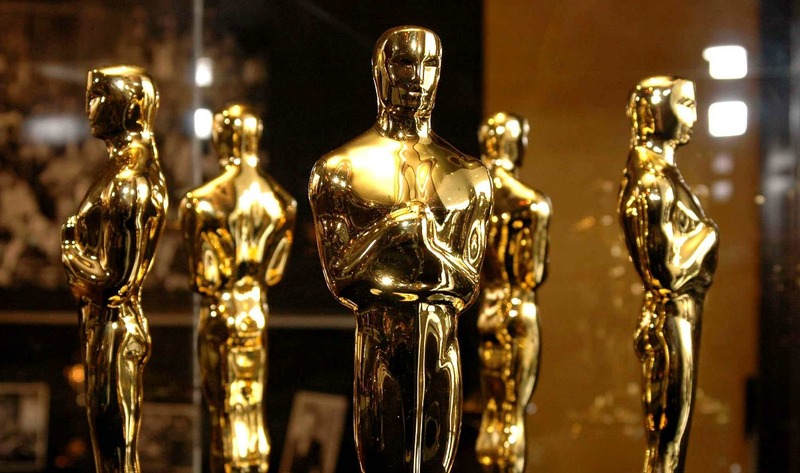 The 91st Academy Awards are nearly upon us and the list of nominees is now out. The show is slated to take place on Sunday, February 24th and it will be covered live on ABC at around 8 P.M. ET. Well, let’s get to some of the major nominees. Nominations for the Best Picture have attracted a total of 8 movies. 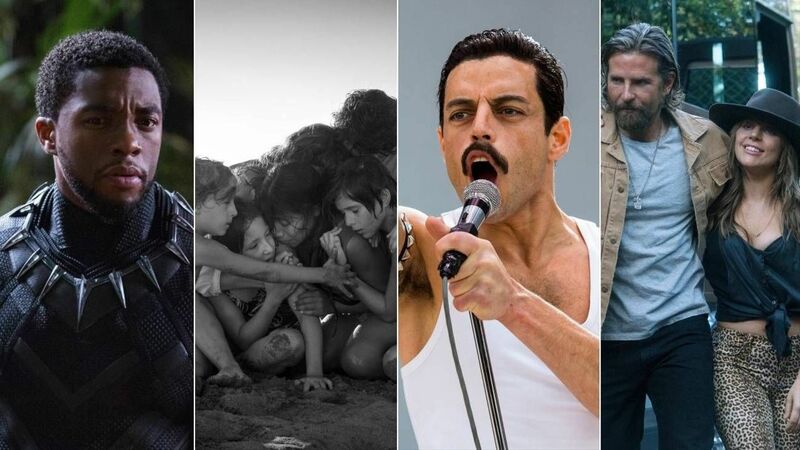 They include; Black Panther, BlacKkKlansman, Bohemian Rhapsody, The Favourite, Roma, Green Book, Vice, and A Star is Born. These are basically the most popular nominations but there are a number of other categories too that were announced. All nominations were announced by Tracee Ellis Ross, popular with the ABC Sitcom Black-ish and Kumail Nanjiani from the movie “The Big Sick.” The February 24th event is sure going to have its intrigues and the only thing we can do is just look forward to it. The award show is not that far away.